Visit our Patreon page to support the show and earn some awesome rewards: https://patreon.com/allcrimenocattle. Check out our merch shop: https://allcrimenocattle.threadless.com. 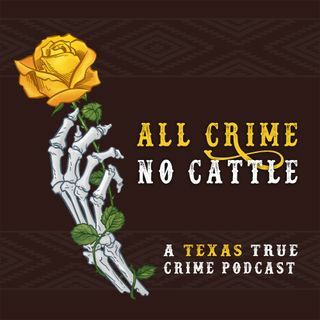 Find us on Twitter: @ACNCpodcast and on ... Más informaciones Instagram: @allcrimenocattle. Tip Jar: https://paypal.me/allcrimenocattle.